First single seat triplane with cantilever wings, no struts. The V.3 was a development of the Fokker V.2 however with a larger wing. The variable incidence of the upper wing, as used for the Fokker V.1 and V.2, was abandoned and a simplified set of struts with fixed incidence used. It was considered too difficult to fly for frontline pilots. 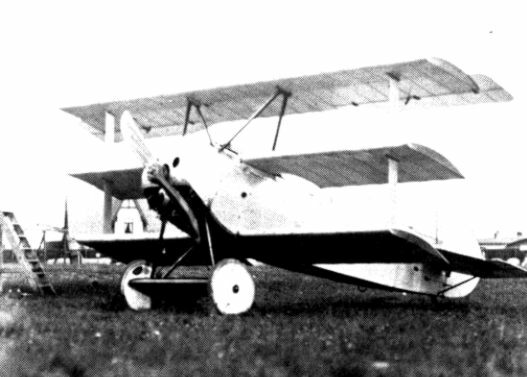 Some sources use the V.3 designation for the early Fokker V.4 without wing struts. 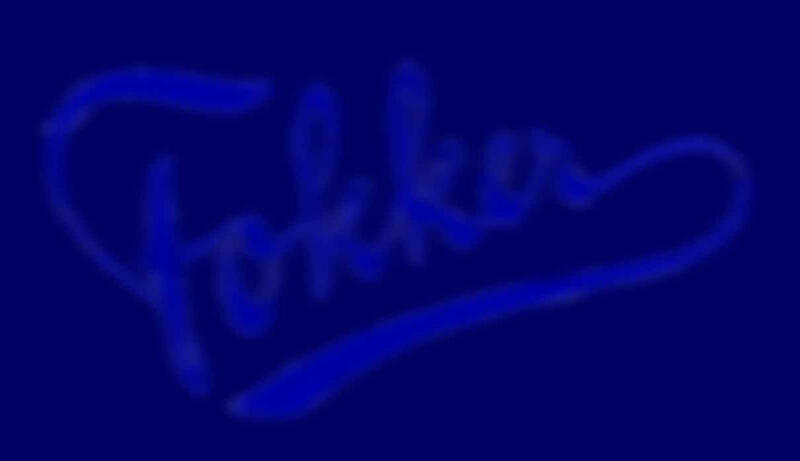 The V3 is considered to be the first prototype for the succesfull Fokker Dr.1.